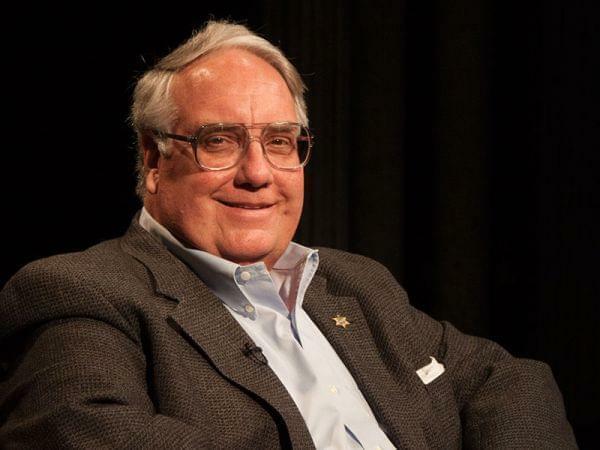 The son of Warren Buffett, one of the world’s wealthiest and most successful investors, Howard Buffett began farming in Nebraska on land rented from his father. David talks to the Decatur resident about the farm he operates in Illinois as well as three research farms operated by his foundation. Hoping to help people in developing countries make a better life for their families, he created the Howard G. Buffett Foundation, funded with money from his father. In 2000, he began funding conservation and food security projects around the world. Buffett has published eight books on conservation and wildlife, among them 40 Chances: Finding Hope in a Hungry World.